Acrylic nails, also known as artificial nails, fake nails, false nails, fashion nail or nail extensions, are used as a fashion accessory that are positioned over the fingernails in place and to resemble the natural nail. The term acrylic is shortened from methacrylate, which is a combination of liquid with a polymer powder. When exposed to the air the two chemicals will harden. They mix to create a hard and protective layer over the natural nails. Once they have hardened the acrylic nails then offer just the right sort of canvas for colours, designs and art to be applied. Acrylic nails are not considered a replacement for the natural nail but more of an extension. 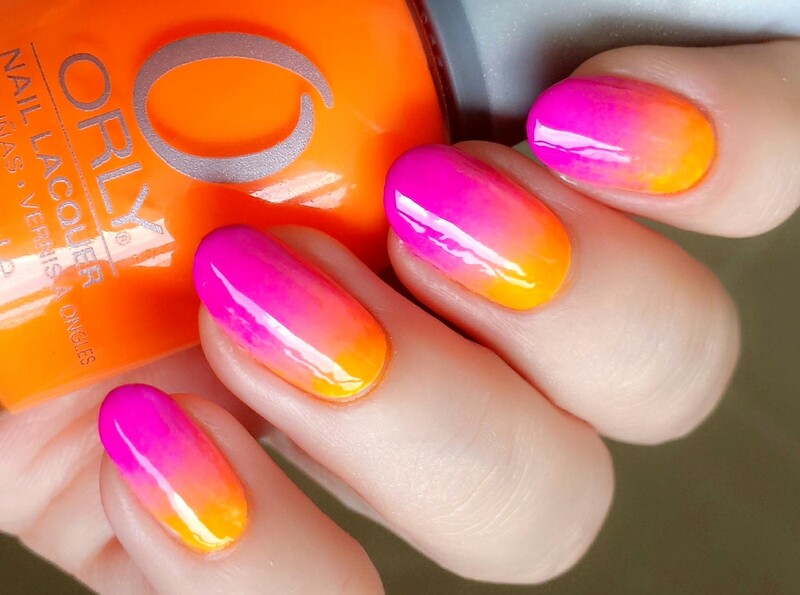 Some acrylic nails will attempt to mimic the look of real fingernails as closely as possible, while other designs may intentionally differ in appearance from real fingernails. Acrylic nails are generally cheaper than the alternatives – gel nails, silk nails etc. 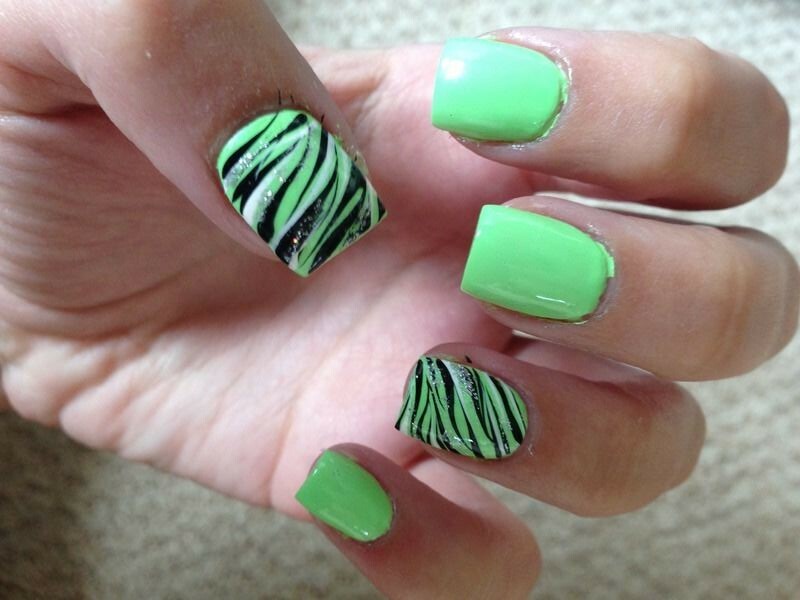 Acrylic nails tend to be very strong and durable. If applied correctly and are looked after in the right way then they can last for quite some time, longer than the alternatives – gel nails, silk etc. Removing acrylics is fairly uncomplicated. They can be soaked rather than filed off. Acrylics can be fixed fairly simply if you break them. Acrylic nails can hide damaged, broken or short nails. 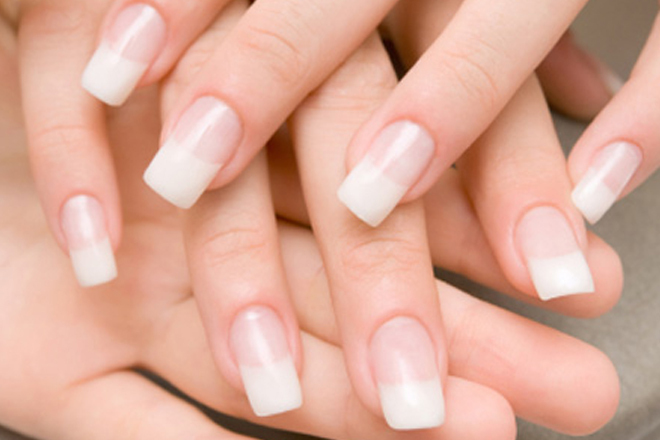 They can also be used when people are not able to grow the strength and length of natural nails that they want. 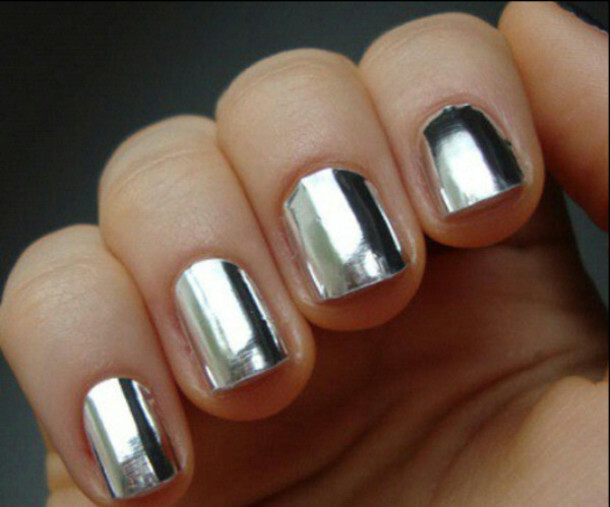 They can look a lot less natural than a real nail, especially if you apply them the wrong way. 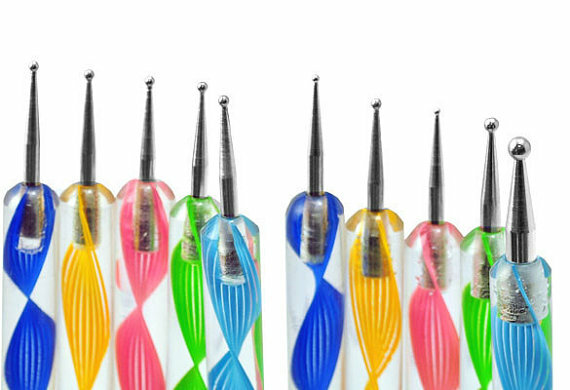 If they are applied incorrectly then they can cause damage to the nail bed and even leave an impression on the nails. This may even lead to fungus or bacteria. 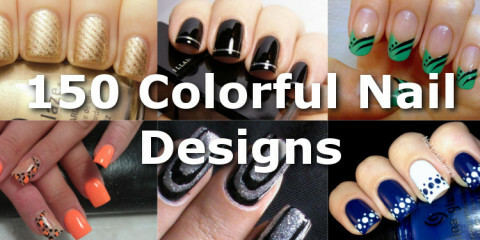 Apply acrylic nails will require chemicals during their application and they can be hazardous or bad for your health. Check with your doctor before using these chemicals. 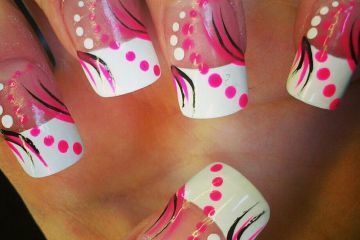 Depending on your needs and all of the above you may find that acrylic nails are perfect for you. 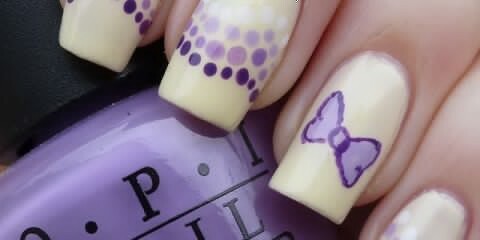 However, if you are new to artificial nails then you may want to consider leaving the application to a professional. After that, it then comes down to what you want to do with your nails – french tips, stiletto’s, different types of art and designs. Acrylic nails have been a constant within the fashion and beauty industry for years now, and their longevity is testament to the quality they can offer. If you want to purchase acrylic nails or other tools to help you get the best nails and designs for your acrylics, head over to nail resources and tools page for a run down of the best items.